Nat’s One-Sentence Synopsis: A recent military widow, Emmy Hamilton relocates from Indiana to a barrier island in South Carolina with barely a glimmer of hope for herself or her future as the new owner of Folly’s Finds, a bookstore with a long history. 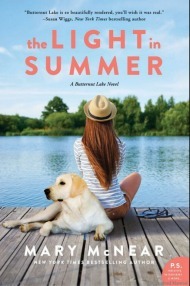 After discovering furtive love messages written in the pages of several books purchased online by her mother, Emmy Hamilton knows that the direction of her life has shifted. She has been mired in grief since her husband’s death and moves through each day in a haze. Her mother, who also has a history with Folly Beach, helps broker a deal that offers Emmy the fresh start that she needs in the town where the ‘love letter books’ originated. Part and parcel with the shop, Folly’s Finds, is Lulu, a seemingly cantankerous old shrew. Her long-dead sister Maggie was the former of Folly’s Finds, and Emmy must find a way to work with the eccentric old woman who spends her days fashioning Bottle Trees for tourists. On Folly Beach, Emmy continues digging to uncover the identities of the man and woman behind the messages. Lulu acts as a blocking figure, trying to thwart her efforts, but Emmy’s tenacity uncovers skeletons that have been hiding in the closets of the very people she’s getting to know. As Emmy gets closer to discovering the identities of the writers, she catches glimpses of Lulu’s past and it’s filled with love, betrayal, espionage, and loss. But will uncovering the secrets that have stayed hidden for almost 60 years be too much for Lulu to bear? The novel shifts back and forth between the 1940s and 2007 and the historical references and information give the novel a very authentic feel. I was surprised to learn just how close the Germans had come to the American coast and wasn’t aware that German spy rings had been planted in the US in the early 1940s. 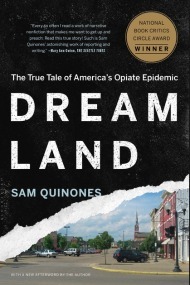 I had a hard time getting into this novel–picking it up and putting it down for a week or two–before I finally sat down and finished it. I found White’s writing descriptive–some passages were really beautiful–but heavy handed foreshadowing gave away many of the plot’s twists. 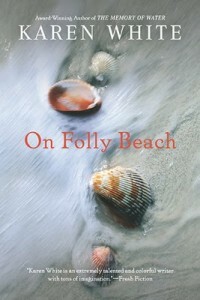 On Folly Beach tells an interesting story with several surprising historical facts. I loved the secret book missives and found that aspect of the plot to be utterly romantic. 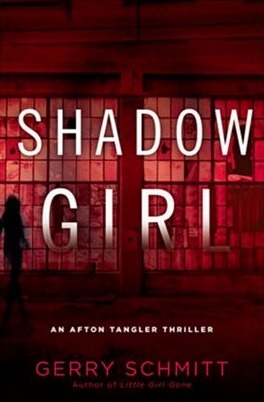 I was less enchanted with some of the characters but still found this to be an enjoyable read. I love the picture of the bottle trees! And I really like the premise of this book – too bad it only is a 3-bookmark kind of book! .-= rhapsodyinbooks´s last blog ..Review of “The Age of the Unthinkable” by Joshua Cooper Ramo =-. Totally agree about the heavy-handed foreshadowing, but I really did enjoy this one! Novels that fluctuate between the past and present usually win me over. White is quickly becoming one of my favorite authors! .-= Meg´s last blog ..Reading and roasting at the National Book Festival ’10 =-. I have been wanting to read White’s books for ages. I like the sound of this one. Great review. .-= vivienne´s last blog ..Monday Mail =-. i remember reading about this book on meg’s blog and thinking i had to read it right away. months later and i don’t even have the book sitting on my bookshelf. i need to remember to pick up a book by white the next time i go to a bookstore because i kept seeing bloggers rave about her amazing writing. 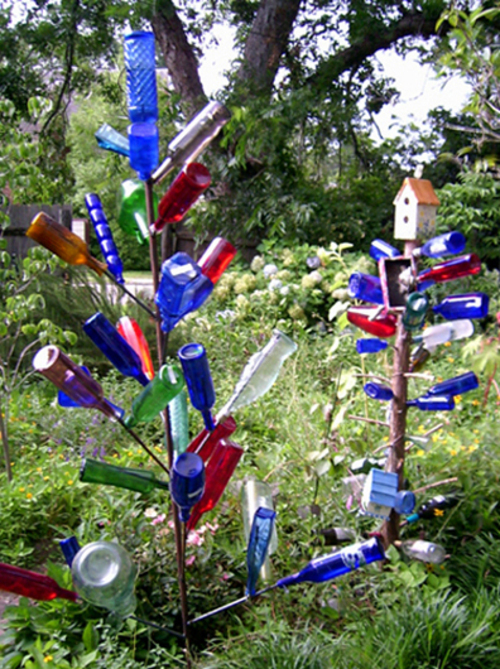 Not sure this is for me … but I love that bottle tree! .-= Jenners´s last blog ..A Valley Girl’s Take on Pride and Prejudice by Jane Austen =-. 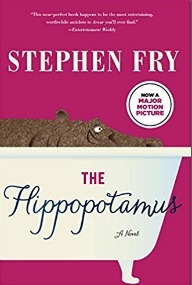 I really enjoyed this book, although the foreshadowing sort of spoiled the twists. I hope it’s okay to link to your review on War Through the Generations.